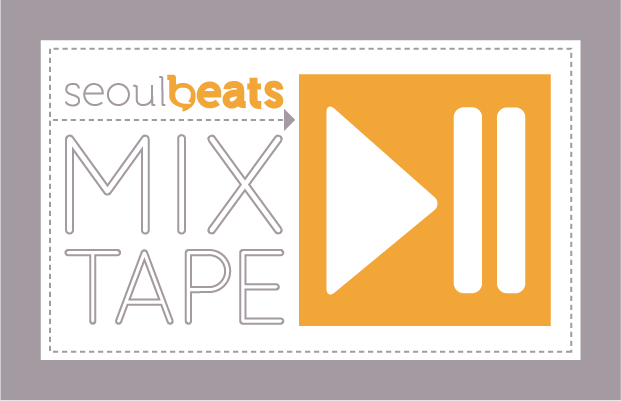 It’s time for the mid-year review of our favourite releases again! This year, Cheryl, Abigail, and Aastha discuss their favourite music videos in the first half of 2018. With gorgeous cinematography, beautiful aesthetics, emotional narratives, and/or great dance moves, there are various elements that go into making a memorable video. 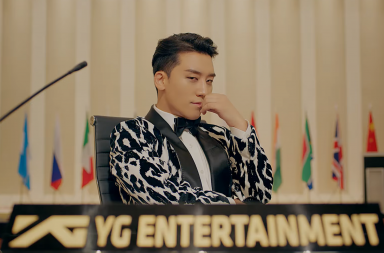 Like past years, there’s a huge range of videos to choose from, and our writers discuss their top three MVs so far. Aastha: It looks like we have a range of music videos here, with a few overlaps! 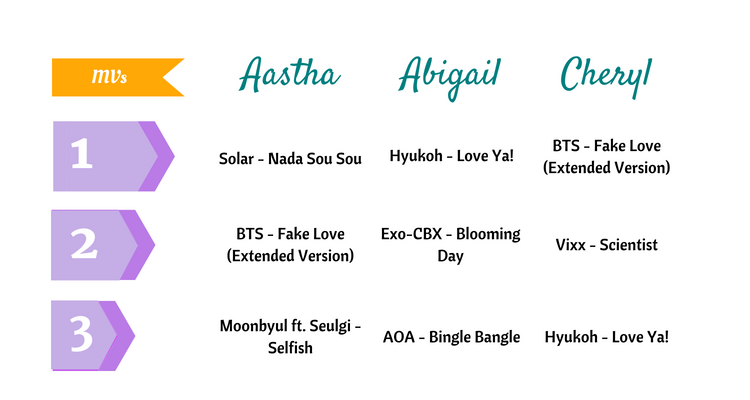 Abigail and Cheryl, you have Hyukoh’s “Love Ya!” in your top three. This video was actually fourth on my list — what made you guys put it in your top three? 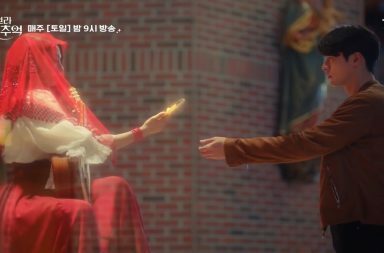 Cheryl: Hyukoh’s “Love Ya!” is a beautiful love anthem and the MV is just as phenomenally heartwarming, so I’m glad that it’s on Abigail’s list too. Known for breaking down barriers and challenging taboos, Hyukoh celebrates the diversity of love in “Love Ya!”, encouraging people to love and embrace themselves for who they are. 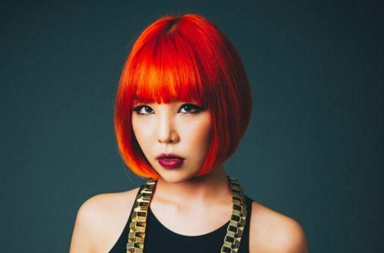 And this is exactly what we need: something empowering without being overly aggressive in the pursuit of inclusivity and LGBTQ representation in the Korean music industry. Directed by Mark Lebon, we see all forms of love in “Love Ya!”. 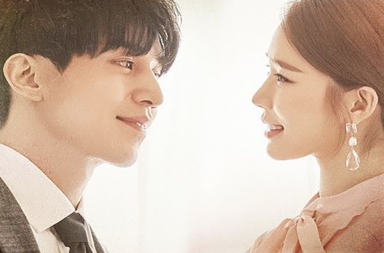 Besides just romantic love, platonic and unconditional love between friends and family is also highlighted, as well as non-traditional romances, particularly LGBTQ and bi-racial relationships, which are generally a taboo in South Korea. Here, there is no violence, discrimination, or hatred; just pure, unadulterated love in its simplest form regardless of gender, age and race, bringing about the idea of both loving and being loved. The MV does a magnificent job of portraying the various forms of love without construing the flow of the narrative. Whether Hyukoh had intended the release to coincide with Pride Month, hopefully, this MV will open up a larger conversation about sexuality and representation in South Korea. 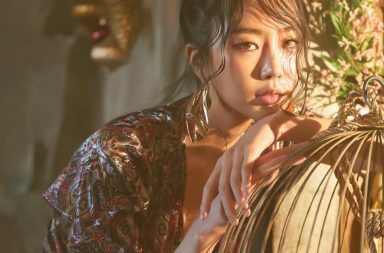 Aastha: The synchrony between a song and its video is critical for me, which is why Solar’s “Nada Sou Sou” is on my list; the music video was pretty effective in drawing out the emotions of the track. The sentimentality of the song was depicted perfectly by the mini-film that is the music video. Though simple, the poignancy of the video was made it memorable for me. Like “Love Ya”, there isn’t anything extraordinary technique-wise, but the simplicity of the video brought out the candor and passion in Solar’s voice, and it made the video-watching experience truly enrapturing. Ballads aren’t really my cup of tea, actually, but my personal choice in songs doesn’t play much of a part in choosing my favourite videos — does it for the both of you? Abigail: I agree with Cheryl about Hyukoh’s “Love Ya!” being a beautiful love anthem accompanied by a stunning music visual that revolves around inclusion, acceptance, and passion. Hyukoh has always been a standout band that has never shied away from tackling universal struggles and themes both in their lyrics as well as in their MVs. Some of the band’s videos have been unpredictable, like the visuals for “Leather Jacket”, while some are borderline uncanny and straight-up weird, like the IU collaboration, “Can’t Love You Anymore”. Nevertheless, Hyukoh’s visual pieces are infused with aspects that we hardly get to experience in a causal K-pop video, that being the aspect of the real and tangible relatability. With “Love Ya!” there are no sets, uniform costumes or flashy dance breakdowns; in fact, the band hardly makes an appearance. Instead, what the music video presents is the realistic portrayal of love, in every size, age, color, and spectrum of queerness which is both cinematographically appealing and sentimentally valuable. Aastha, it’s also interesting hearing your comments about the importance of the synchrony between song and video. With “Love Ya!”, director Mark Lebon was able to heighten the full emotional range of the song using deep contrast in colors and the sequence montage during the song’s climactic ending, making me fall more in love with the song by providing an emotional visual that resonated with me. However, this wasn’t the case with my pick for AOA‘s “Bingle Bangle“. 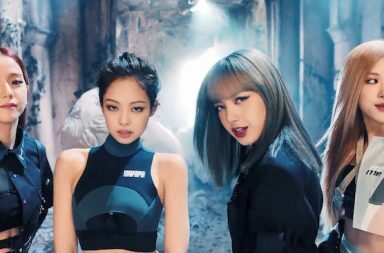 I chose this MV based on the visuals alone, since the song failed to live up to my expectations. In all honesty, I had a lot of fun watching “Bingle Bangle” because of its quirky and unique storytelling that combined the colorful world of gaming with virtual reality. Unlike Hyukoh’s “Love Ya!”, “Bingle Bangle” had to go all out with multiple sets, uniform costuming and the flashy breakdowns, because that’s what this type of song required. However, AOA was able to fully integrate the vibrant instrumental of the track with a visual that was both fun and entertaining. I just wish that the pleasure I got from viewing the MV translated to my hearing of the song. Cheryl: I find that a good MV is one with a coherent plot that amplifies the message of the song and leaves you intrigued. 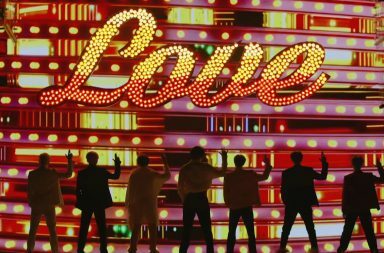 I’m also enthralled by riveting storylines or concepts, like BTS’ “Fake Love” and VIXX’s “Scientist” — both visually-appealing, heavily conceptualised and packed with motifs. 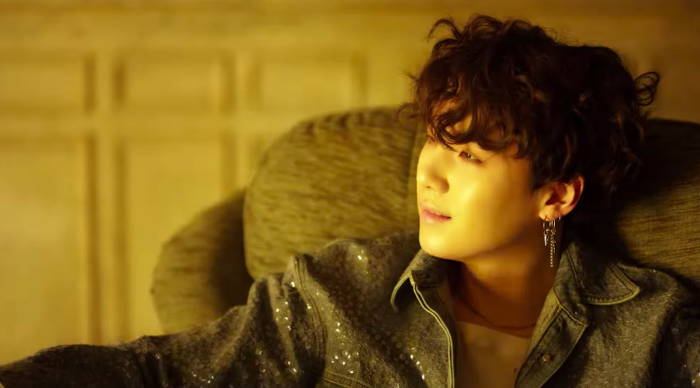 “Fake Love” smoothly follows BTS’ previous videos and the “Love Yourself Highlight Reel“. In the teaser, each member trades his belongings with an unknown cloaked figure, while empty-handed Jungkook receives a key from him. The extended version is supposed to bring closure, but Jungkook then emerges in a cloak and wears the same mask alongside the other masked figures, implying that perhaps he himself is the cloaked figure. So just when we thought we’ve unlocked the mystery, yet another door of ambiguity and further exploration is opened. Lumpens and the creative team have skillfully materialised their narrative capabilities — how they didn’t use any CG effects is beyond impressive. When you tie everything together — the storyline, imagery and lyrics, it’s akin to standing in front of a maze that’s waiting for you to take a leap of faith and unravel every single corner till you emerge out of it as a completely different person. Aastha: It isn’t a BTS music video if there isn’t an ambiguous ending that leaves its viewers even more confused than before. It’s probably why I preferred the extended version of “Fake Love” — it felt more complete than the original. 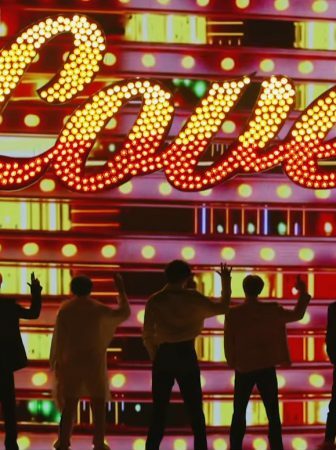 The expanded ending (possibly) connects to a future MV, and the additional cuts add on to the significance of motifs that BTS have used. I think that the meaning of a MV is highly important for me to be drawn to it. While I don’t think “Fake Love” is the best BTS MV out there, I do appreciate the conceptualisation and the recurring elements from their previous MVs. The elements of fire and water are common in videos, but BTS has made them so symbolic and powerful that you can’t help but take away something from the video, even if it comes with slight confusion. It also helps that there were added sound effects in the Extended Version, which made it all the more captivating. On top of that, the Rocking Vibe Remix suits the dark colours and tone of the video, with it’s grunge-rock undertone emphasising the angst-driven aesthetics they were going for. Abigail: When it comes to BTS’ “Fake Love” MV, I couldn’t help but feel like I’ve seen this exact same video from them multiple times now. Although their videos are part of a series and therefore will hold various similarities with one another, their video concepts are starting to blend to severely into one another, with the same ambiguous endings and obscure storytelling that has come off somewhat as pretentious. This might actually lessen the pleasure of just enjoying a good MV with a decent plot, although I’ve always appreciated the visual appeal. Speaking of plot, I’ve come to realise that a scripted narrative can either make or break an MV. As Cheryl mentioned, a coherent plot works to amplify the message of the song while hopefully being visually appealing. However, a MV does not have to be plot-oriented for me to like it. 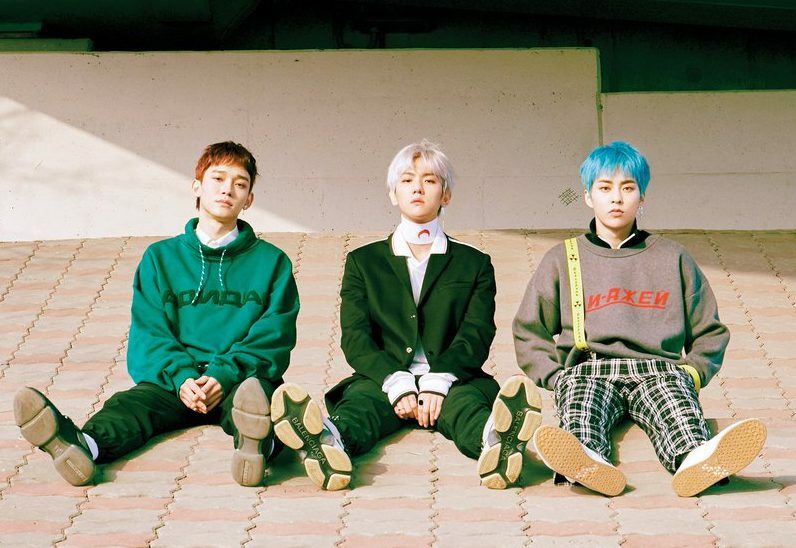 Take Exo-CBX‘s “Blooming Day”. It’s aesthetic galore and so easy on the eyes that I can rewatch it several times without experiencing any boredom. I love the usage of flowers and the contrast of warm colors that accentuate the members’ looks. Also, the charming choreography is a nice way to show off the different colorful costume changes, which adds another pleasing color palette to the MV. 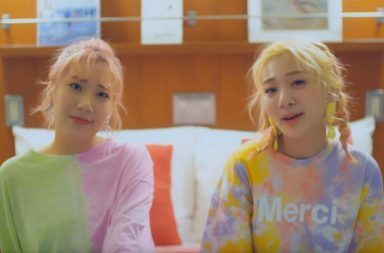 Although “Blooming Day” does not have a plot, it is an aesthetic assemble of flowers and smart video effects that truly make this an exceptional video on all fronts. Aastha: Abigail, I totally understand the whole point about aesthetics being a huge part of a video’s appeal! I usually tend to favour plot-heavy videos, which is why I surprised myself by having Moonbyul and Seulgi’s “Selfish” in my top three videos. I really love how the colours in the video really get you in the mood for summer, along with the scenes by the river, in the arcade, and in the salon. The video doesn’t have a deeper meaning or an exceptionally captivating storyline. Yet the simple scenes, colours, and direction really help in enhancing the cute but nonchalant tone of the song — that being selfish is acceptable because you should love yourself. 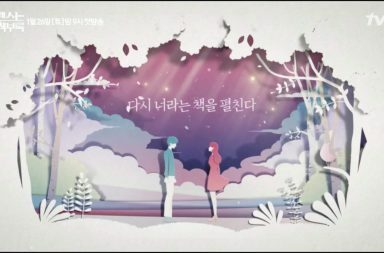 Somewhat like “Blooming Day”, it’s the colour palette and the cute antics between Moonbyul and Seulgi that drew me to “Selfish”. Cheryl: Looks like all of us look out for visuals and aesthetics! They definitely play a huge role, but it’s more of the novelty factor that holds for me, which is why VIXX’s “Scentist” is second on my list. I wouldn’t say that the song itself is their best, but the MV is so sensual and visually enchanting that I dare say that this is one of their best concepts so far. Paying homage to Perfume: The Story of a Murderer, a German novel by Patrick Suskind, the dynamism here is powered by an ominous sense of mystery. The MV is also dominated by dramatic shades — red, blue, green and white — that hint at passion and danger. But instead of being full-on creepy, one of the MV’s strengths lies in its polished subtlety. 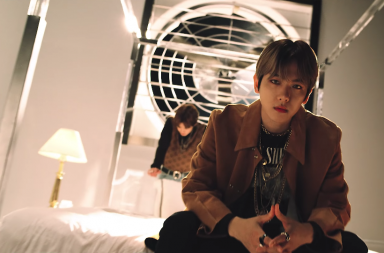 It adeptly engages with interesting props and motifs (such as the lab tools, reptiles, liquids and the mysterious kid) to boost its overall appeal — and this urges viewers to want to replay the MV, just to take in the various symbols and artwork once more. Lavish in colour, aesthetic and plot, “Scentist” is a visual spectacle and the boys really played to their strengths with this concept. Overall, there seems to be a string of quality MVs so far this year. 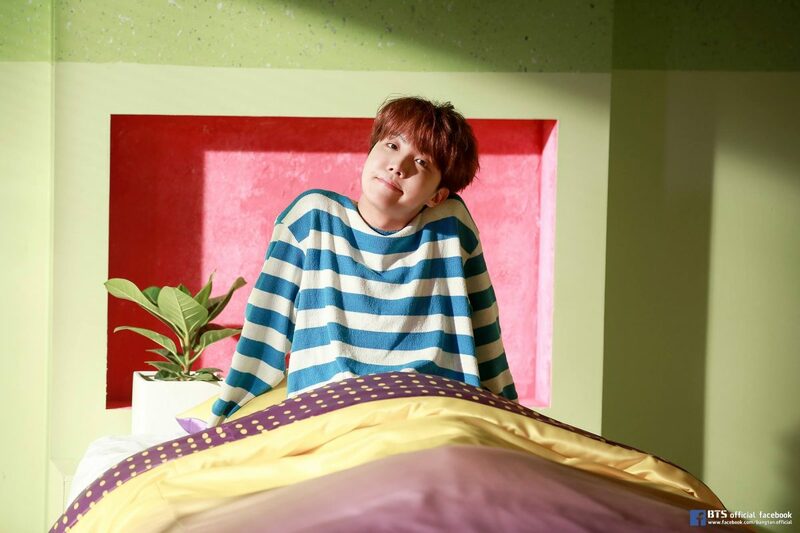 There were also several other MVs that almost made it to our lists – mine would be J-Hope’s “Daydream” and Bolbbalgan4’s “Wind”, but I’m definitely anticipating more well-produced releases in the second half of the year. 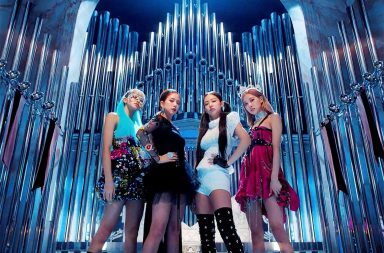 Readers, what were some of your favourite MVs from the first half of 2018?